John Fitzgerald «Jack» Kennedy could have been 100 years on Monday, but someone wanted it different. John F Kennedy, better known as JFK, was born in Brookline, Massachusetts on May 29, 1917. Hundred years ago. He died at the age of 46. He was assassinated in Dallas, Texas on November 22, 1963. 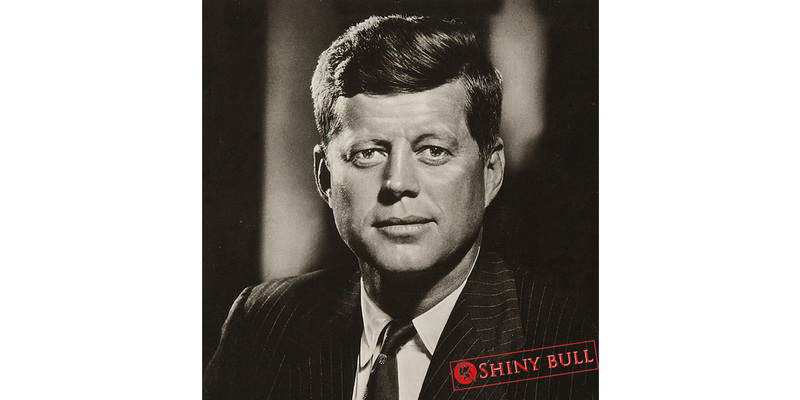 JFK was an American politican who served as the 35th President of the United States. A member of the Democratic Party. The murder of JFK changed America. It also changed the world. We can still see a lot of terrorist attacks and assassination attempts and it is not only an attack on a few but an attack on the society. An attack on the democracy. In the 1960 presidential election, Kennedy narrowly defeated incumbent Vice President and Republican opponent Richard Nixon. Kennedy served at the height of the Cold War, and much of his presidency focused on managing relations with the Soviet Union. His time in office was marked by high tensions with Communist states. JFK increased the number of American military advisers in South Vietnam by a factor of 18 over President Dwitht D. Eisenhower. In April 1961, he authorized a failed joint-CIA attempt to overthrow the Cuban government of Fidel Castro in the Bay of Pigs Invasion. He subsequently rejected plans by the Joint Chiefs of Staff to orchestrate false-flag attacks on American soil in order to gain public approval for a war against Cuba. In October 1962, U.S spy planes discovered that Soviet missile bases had been deployed in Cuba; the resulting period of tensions, termed the Cuban Missile Crisis, nearly resulted in the breakout of a global thermonuclear conflict. Domestically, Kennedy presided over the establishment of the Peace Corps and supported the Civil Rights Movement, but he was largely unsuccessful in passing his New Frontier domestic policies. Kennedy was assassinated in Dallas, Texas, and Lee Harvey Oswald was arrested for the crime, but never went to trial due to his murder by Jack Ruby. The FBI and the Warren Commission officially concluded that Oswald was the lone assassin, but various groups belived that Kennedy was the victim of a conspiricy. John F Kennedys father (Joe) was a politican but also a businessman. All four of his grandparents were children of Irish immigrants. Joes business kept him away from the family for long stretches of time, and his ventures were concentrated on Wall Street and Hollywood. In September 1927, Joe and the rest of his family moved to Bronx, New York. That`s only a few years before the Great depression, but in 1929, the family purchased their home Hyannis Port, Massachusetts, and their winter home in Palm Beach, Florida, later purchased in 1933. 1n September 1935, Kennedy made his first trip abroad when he traveled to London with his parents and his sister Kathleen, but Ill-health forced his return to America in October of that year, when he enrolled late and spent six weeks at Princeton Univerity. He had to leave after two months due to a gastrointestinal illness. Kennedy tried out for the football, golf and swimming teams and earned a spot on the varsity swimming team. Kennedy also sailed in the Star Class and won the 1936 Nantucket Sound Championship. In July 1937, Kennedy sailed to France, taking his convertible, and apent ten weeks driving through Europe with Billings. In June 1938, Kennedy sailed overseas with this father and older brother to work at the American embassy in London, where his father was President Franklin D. Roosevelts U.S Ambassador to the Court of St. Jamess. In 1939, Kennedy toured Europe, the Soviet Union, the Balkans, and the Middle East in preparation for his Harvard senior honors thesis. He then went to Czechoslovakia and Germany before returning to London on September 1, 1939, the day that Germany invaded Poland to mark the beginning of World War II. As an upperclassman at Harvard, Kennedy became a more serious student and developed an interest in political philosophy. In his junior year, he made the Dean`s List. In 1940, he completed his thesis, «Appeasement in Munich», about British participation in the Munich Agreement. The thesis became a bestseller under the title «Why England Slept.» In addition to addressing Britain`s failure to strengthen its military in the lead-up to World War II, the book called for an Anglo-American alliance against the rising totalitarian powers. While Kennedy became increasingly supportive of U.S intervention in World War II, his fathers isolationist beliefs resulted in the latters dismissal as ambassador to the United Kingdom, creating a split between the Kennedy and Roosevelt families. 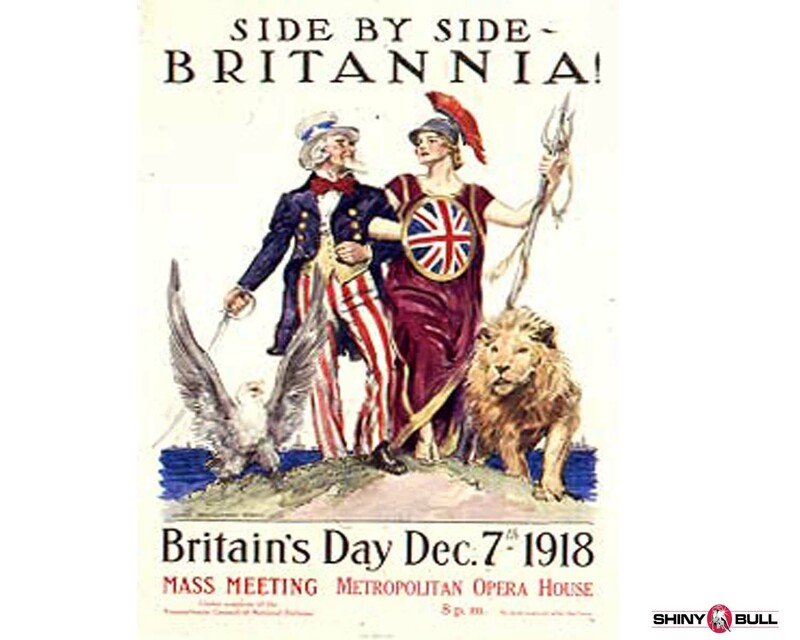 The United Kingdom and United States have been close allies in numerious military and political conflicts throughout the 20th and 21th centuries including World War I, World War II, the Korean War, the Cold War, the Gulf War, and the War on Terror. Do you think it was a close rase between Bush and Gore? What about Trump and Clinton? You think it was a close race? Take a look at JFK and Nixon. It was a time were the medium of television began to play a dominant role in politics. Kennedy`s campaign gained momentumm after the first debate, and he pulled slightly ahead of Nixon in most polls. On November 8, Kennedy defeated Nixon in one of the closest presidential elections of the 20th century. In the national popular vote, by most accounts, Kennedy led Nixon by just two-tenths of one percent (49,7% to 49,5%), while in the electoral Collage, he won 303 votes to Nixon`s 219 (269 were needed to win). Fourteen electors from Mississippi and Alabama refused to support Kennedy because of his support for the civil rights movement. Kennedy became the youngest person ever elected to the presidency, though Theodore Roosevelt was slightly younger when he took office after William McKinley`s death in 1901.